Partnering with British designer Matthew Statham, ESSE has introduced Automatic Electric Ignition on its range of traditional wood-burning stoves, which is said to make lighting a wood-burning stove as easy as switching on a gas fire or electric heater. The unit blasts a jet of super-heated air directly onto the wood to light a fire within five to eight minutes. 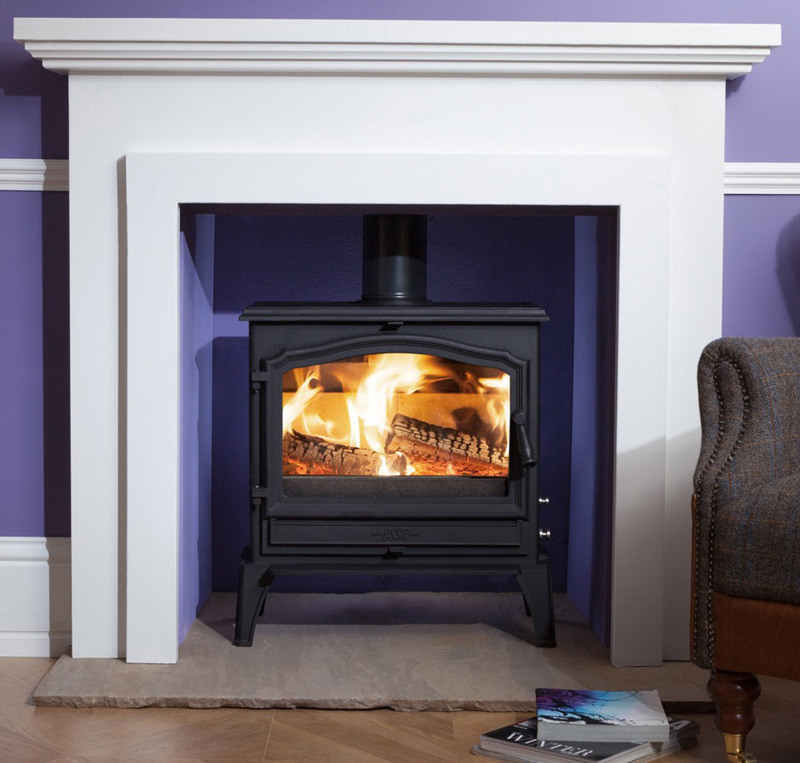 The heated air also warms the flue and introduces a ‘draw’ within the chimney to establish a strong burn, overcoming any ignition issues associated with ‘cold flue’. No matches, firelighters or kindling are required as Automatic Ignition establishes a roaring fire using full size dry logs, with installation requiring a 13amp socket. It is supplied with a remote-control console and is available on the majority of stoves in ESSE’s wood burning range. 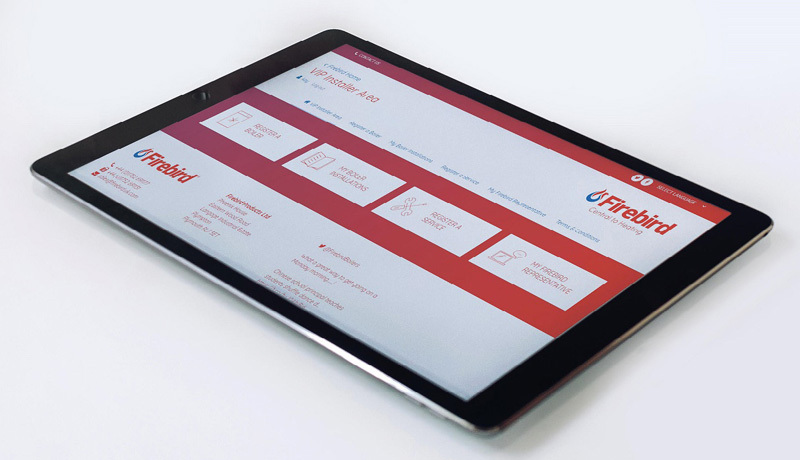 Enabling installers to access information from its exclusive VIP Installer account based system, Firebird has launched a new app. By creating an account, installers will be able to register boiler installations and services – without the need to re-enter their own details each time. It is hoped this will provide an easy to access online history but also act as a reference guide for when boiler services are due. This is backed up by an email notification system to both the installer and homeowner, one month prior to the service date to act as a reminder. Registering with Firebird to become a VIP Installer also allows the company to manage the service diary and allows installers to offer customers a 10-year warranty. 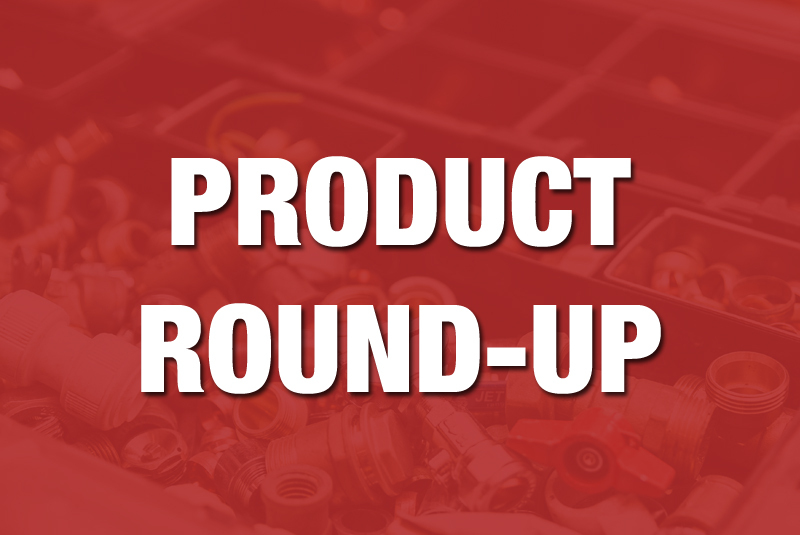 Designed for use by installers for both domestic and commercial applications, Nero has invested in a new range of press fittings. 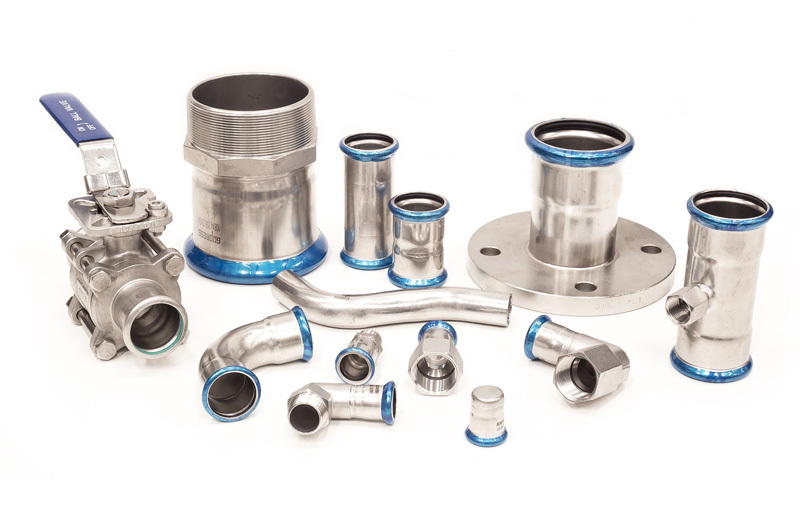 The stainless-steel range includes elbows, couplings, bridges, adaptors, tees, valves and reducers, from 15 up to 108mm. With no need for welding or soldering, the fittings can be assembled in situ, which is said to offer a safe, fast and cost-effective solution. The products have a maximum operating pressure of 16 bar and a temperature range of -35° to +135°C, although higher temperatures can be achieved using optional FPM seals. All the fittings come with a blue press indicator which will break off once a full seal has been achieved.